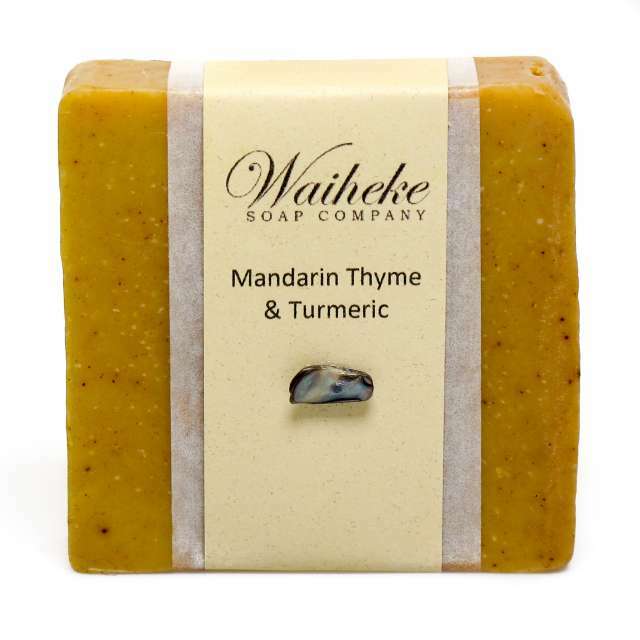 Zesty and refreshing, this combination stimulates the circulation as well as sharpening the mind. 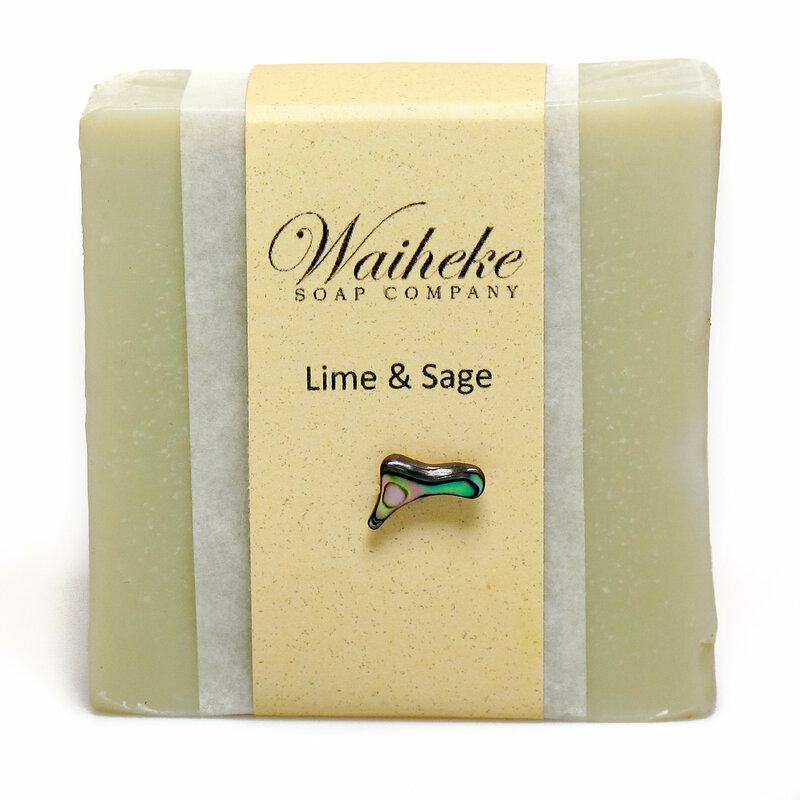 Lime a restorative oil, has astringent, antiseptic and toning effects. 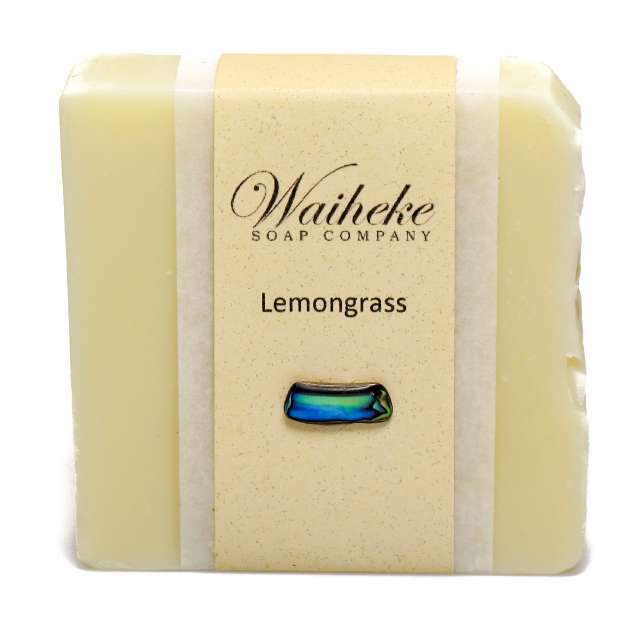 French green clay is said to draw impurities and toxins from the skin. 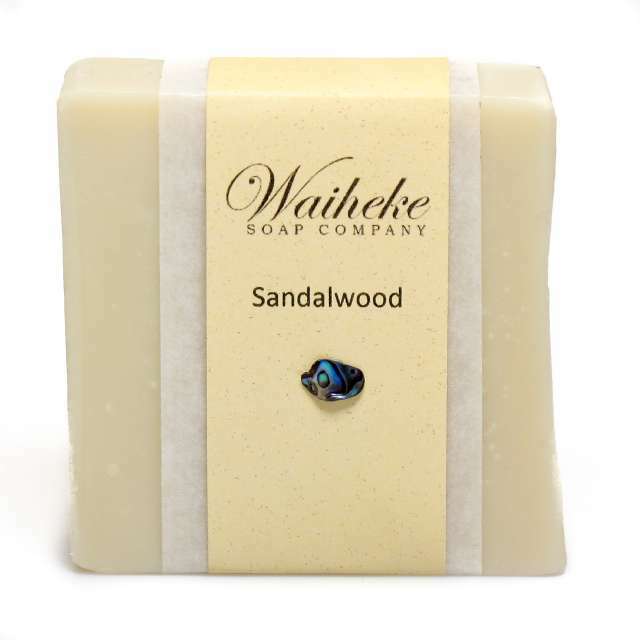 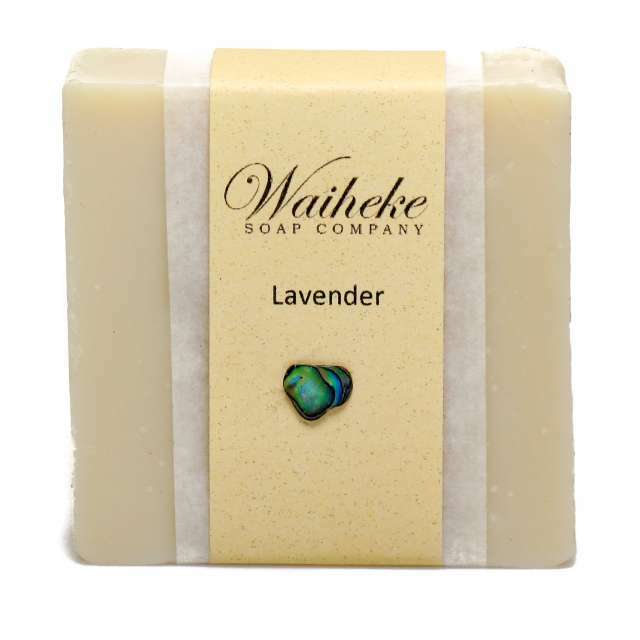 Ingredients: Saponified organic eco-certified palm oil, Waiheke Island olive oil, coconut oil, rainwater, French green clay and essential oils of lime & sage.